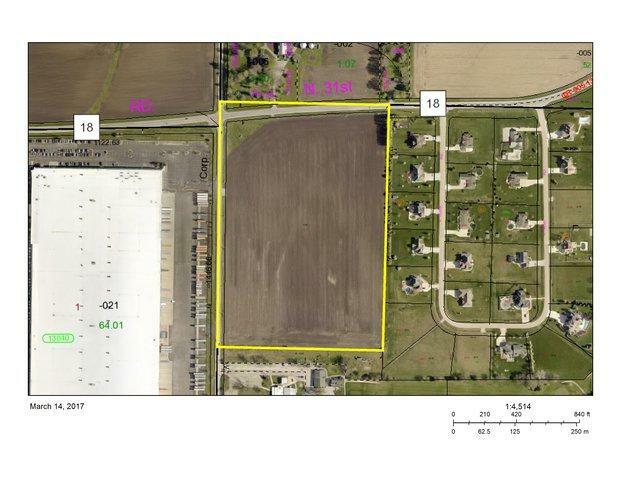 23.71 acres of developable land located at the SE intersection of Dayton Rd and E. 18th Rd. (Champlain extended). 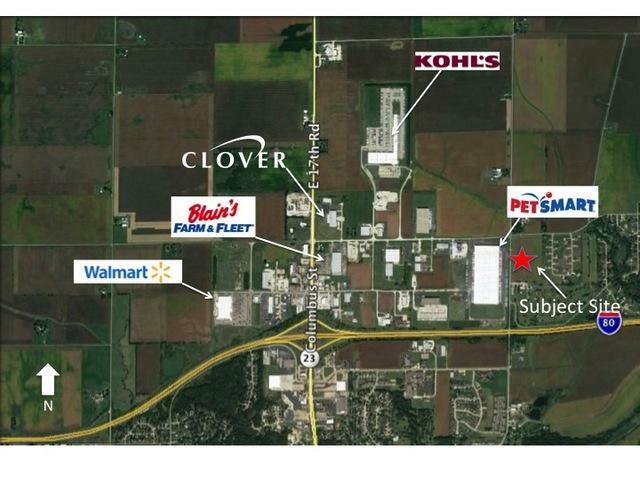 This property is within City of Ottawa corporate limits and the new Route 71 TIF, zoned C-2 General Business with a special use for assisted living or retirement community. Water and sewer located across the street.